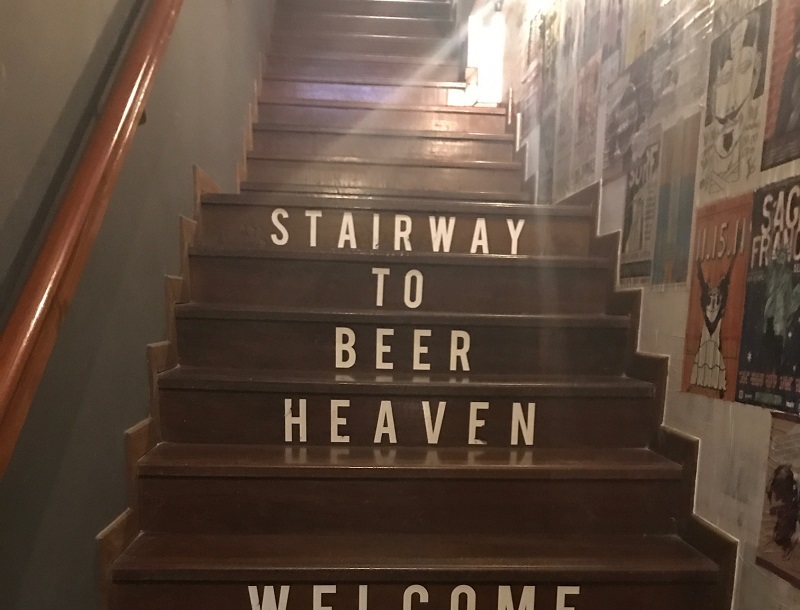 Our last few weeks were squished into some dramatic rush to get around the top beery destinations prior to our visas running out. As a result of this our New England beer adventure DOES NOTHING for the awesomeness that is the New England beer scene or New England itself. We were gutted we weren’t in this part of the world longer, but as we’ve said many times before you have to have places to go back to. 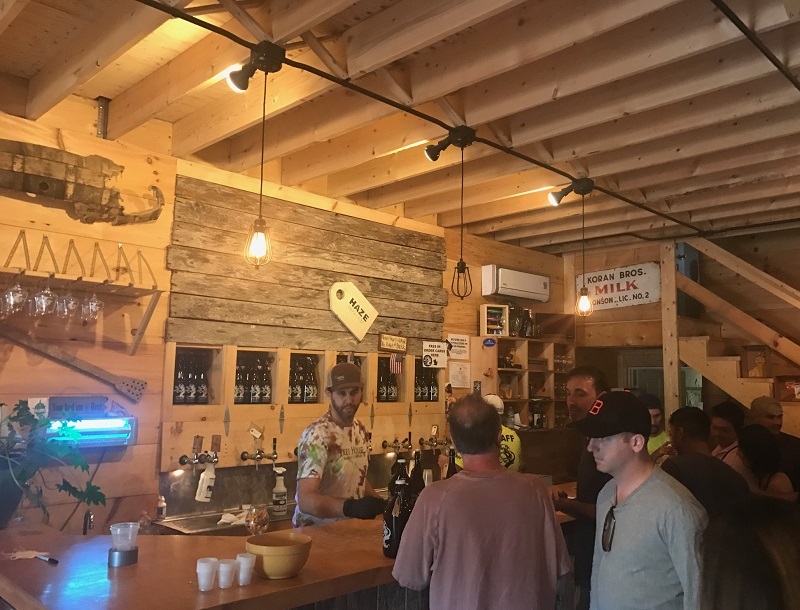 Taking a detour off the main route from NYC to Boston to Monson, we were excited to visit Tree House, a very much “fuss worthy” brewery. It was by English definition out in the middle of bloody nowhere, with country roads leading us past isolated towns. Once we eventually found Treehouse however, it was absolutely packed. Full. Mayhem. 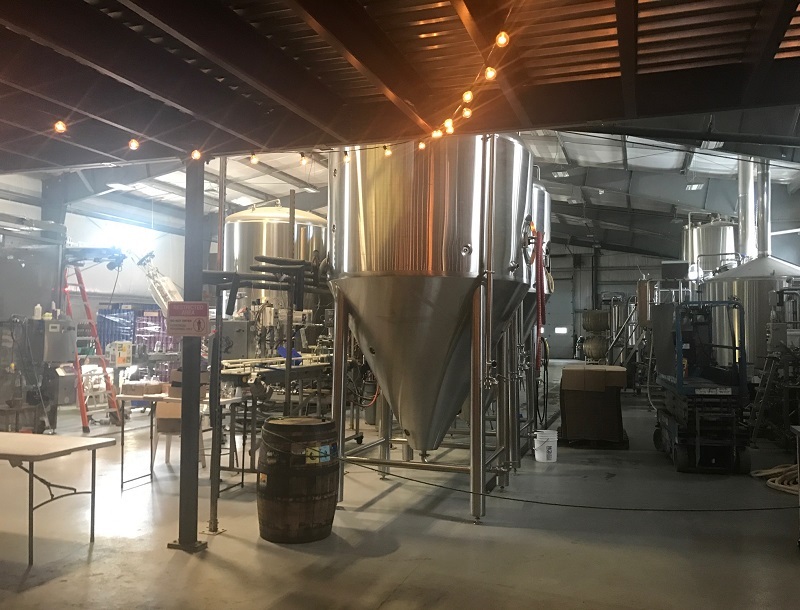 Being fairly equidistant from both NYC & Boston, this brewery seems to attract the weekend IPA enthusiasts, all who’d been there much earlier than us & managed to pick up some of their cans which are only sold from the brewery. Of course when we arrived by 1pm they were all sold out so, as they only did take home, we “had” to pick up a growler instead. Damn. It makes sense with all this popularity, that they now have a new brewery & tap room site, right on the main road, and it looks bloody stunning. Onwards to Boston where we had a grand total of 1 WHOLE night (I told you this bit was rushed). 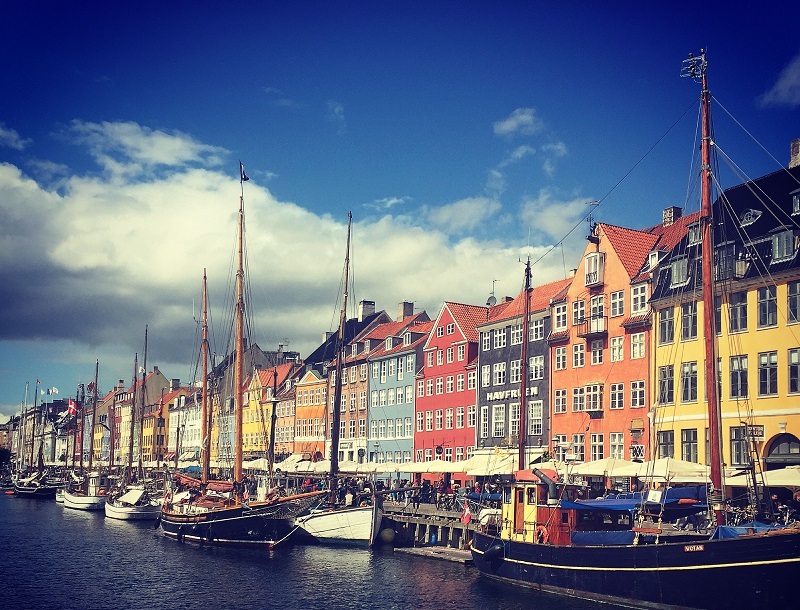 It was such a shame, as it seemed like a really cool city – the kind of place you could live. 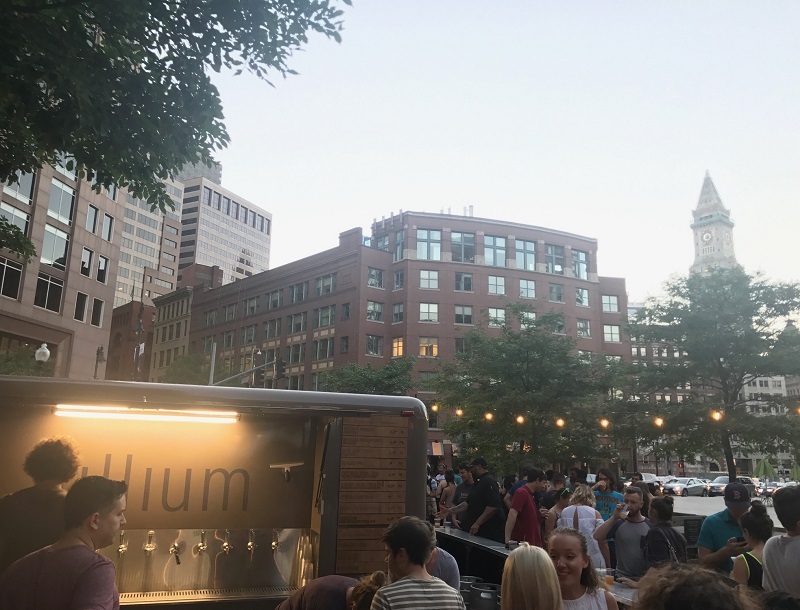 We settled in for the night at Trillium‘s pop up beer garden – a “small” 250 seater garden with a tap room truck that served 6-9 taps of their terrific beers and some great wines, made for a beautiful spot to sit and sup some fantastic beers as the sun went down in central Boston. We enjoyed a some DIPAS as well as wild ales and wished there was somewhere like this back home to simply sit, sip and realistically, enjoy life. From here we headed over to Portland, Maine, with a quick stop (another one nighter) at Allagash’s tap room & retail store. 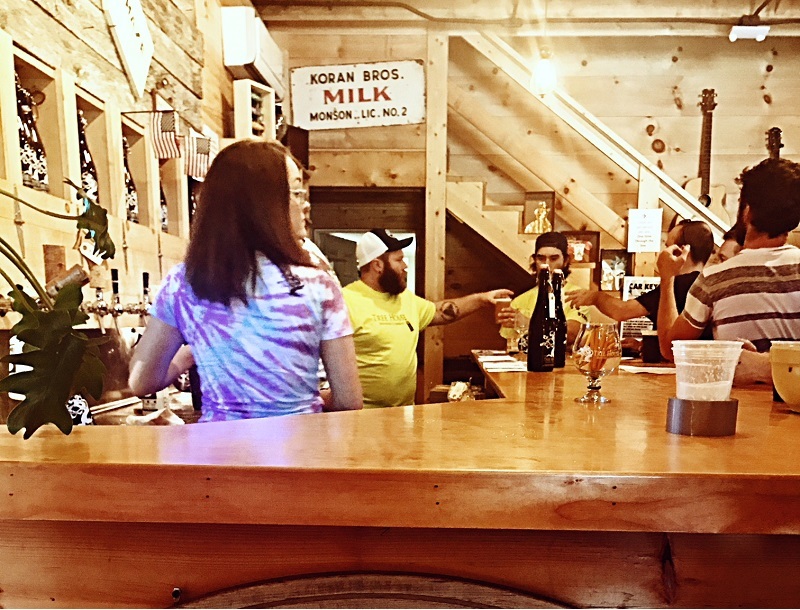 Allagash focuses on Belgian beer styles but aren’t afraid of barrel aging or experimenting with their spontaneous fermentation coolship. 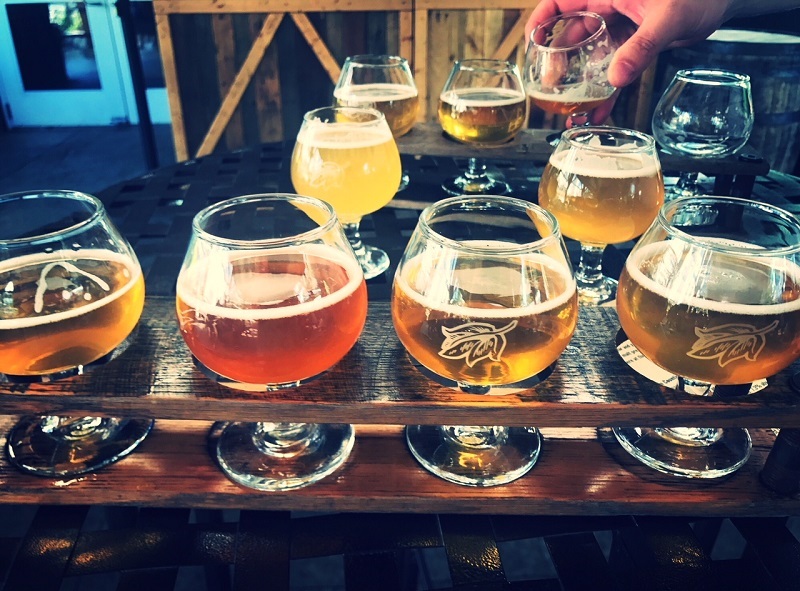 At their tap room you get a tasting flight for free, so you can sample a range and enjoy it either in their beer garden or inside tap room. 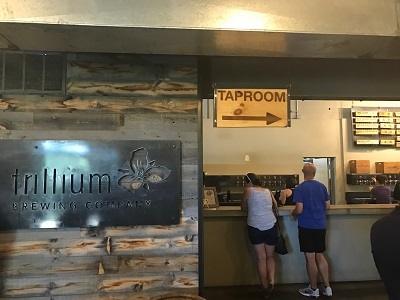 It’s worth noting, on the same park as Allagash, there are a whole bunch of breweries, so if you are heading over here, make sure you have your drinking pants on! 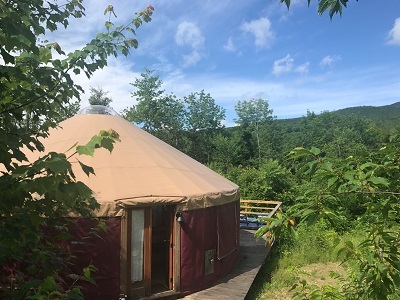 This rush trip around New England meant we sadly missed the timings to hit up Hill Farmstead or Lawson’s Finest Liquids, or Bissell Brothers but we did get to whizz around Vermont’s best attractions. 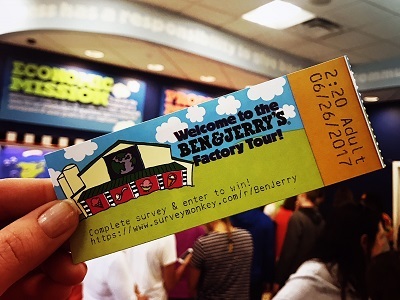 THE BEN AND JERRY’S FACTORY TOUR. Yes it’s everything you dream it to be, and you do get free ice cream. It’s a food marketers dream, even if it’s no longer independent. 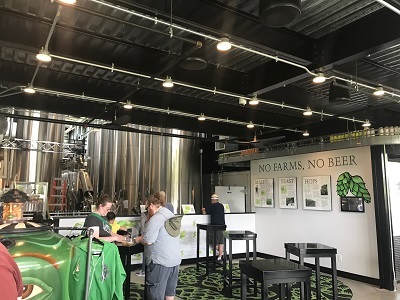 Anyway, back to beer, top priority here was The Alchemist brewery in Stowe, known for their flagship IPA, Heady Topper, thought by many to be the best DIPA in the world. Getting to sample this on keg was quite the delight, as again this much fussed over brewery has limited distribution and much demand. 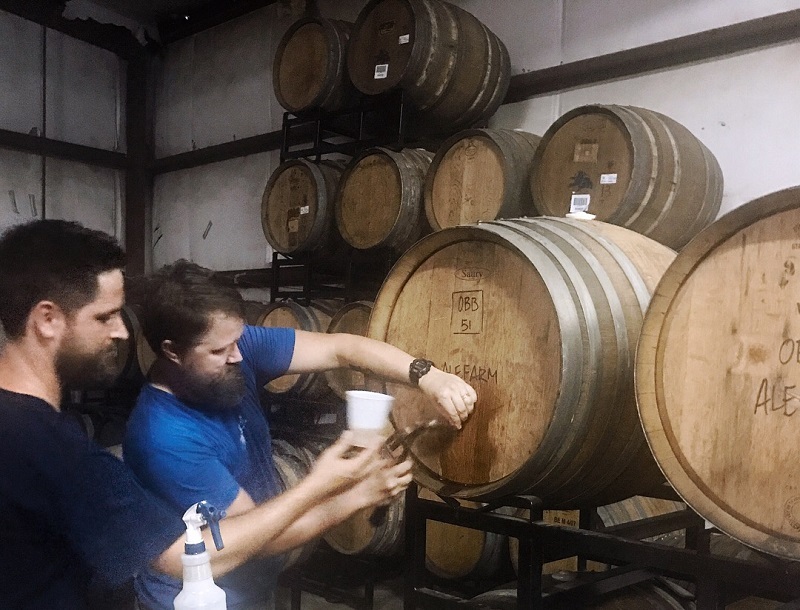 There is no taproom here – just take home sales, so we picked up a case and a portion of “cheddy topper” (the Heady Topper cheese of course) and got en route to our flight to Florida, armed with two coolers filled with beer, preparing for our inevitable journey home.